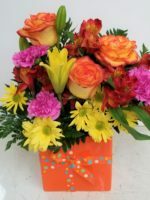 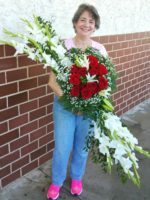 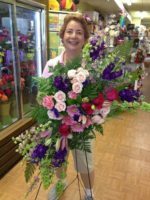 The Marvelous Michelle Bouquet from Roadrunner Florist is a variety of Hawaiian Tropical Flowers designed with red roses. 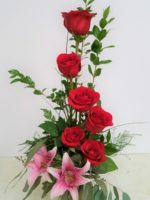 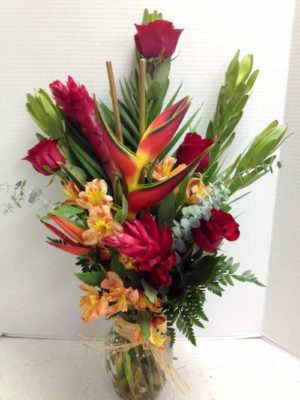 Each arrangement is different because the tropical Hawaiian flowers vary from season to season. 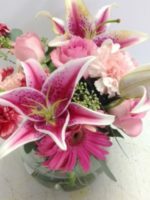 The arrangement is long lasting, beautiful in color, full of texture and variety, and exemplifies our International Women’s Day Winner Michelle. 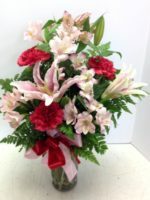 You might prefer our Hawaiian Paradise Arrangement or our Hawaiian Tropical Beauties Bouquet. 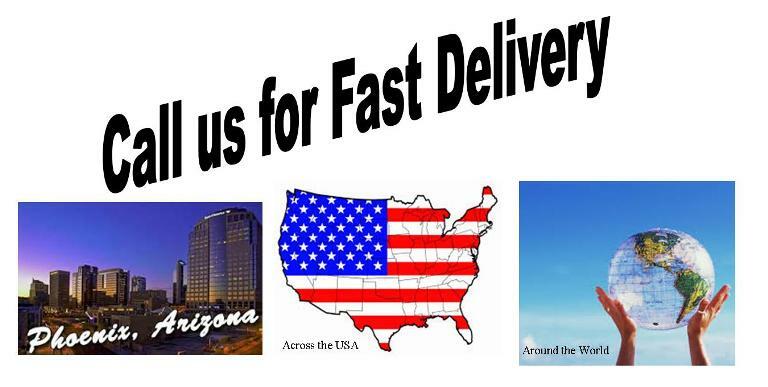 The Marvelous Michelle is available for delivery in greater Phoenix. 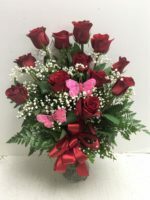 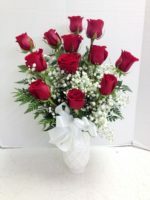 A similar arrangement can be designed for delivery outside of our delivery area.